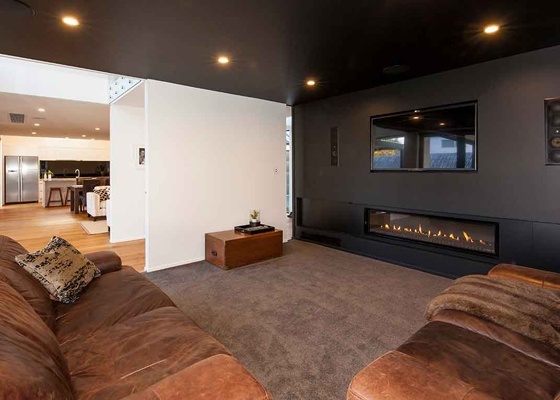 Building and renovating beautiful architectural homes in Christchurch is our passion. To keep an eye on the big picture, oversee complex architectural construction projects while paying close attention to detail and completing everything on time, you have to be 100 percent committed. We wouldn’t have it any other way. Here’s why we love building beautiful Christchurch homes. Our passionate and experienced team of builders bring together everything you want in a construction company. We’re local, and have been building in Christchurch since 2003. We’re experienced Licensed Building Practitioners and Registered Master Builders. We’re safety conscious, and work closely with Site Safe to make sure everyone goes home safely. We’re skilled, and have picked up multiple House of the Year Awards. Most of all, we’re dedicated to you. At every stage of the building process, you are our top priority. We want you to enjoy watching your dream-home come to life. The Fleetwood Construction team will do everything to make that happen. "We work hard every day to create Christchurch's most personalised, architectural home building experience for our customers.". 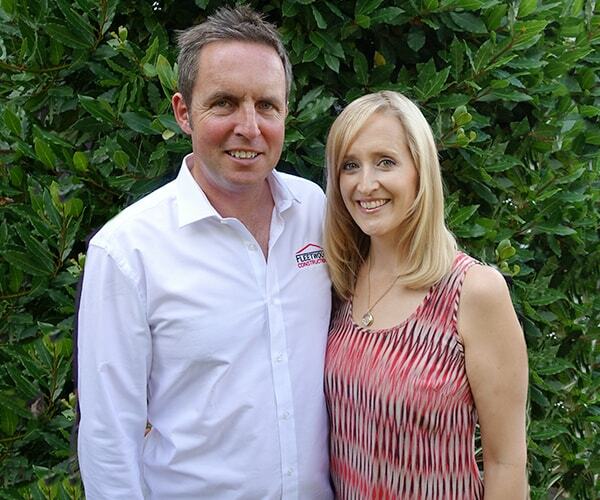 Fleetwood Construction is a Christchurch family business. Husband and wife team, Sam and Charlotte Fleetwood have been building beautiful architectural homes across Christchurch since 2003. This city is our home, and we’re committed to building safer, more secure and stylish homes that will stand the test of time. Meet Sam and Charlotte of Fleetwood Construction. 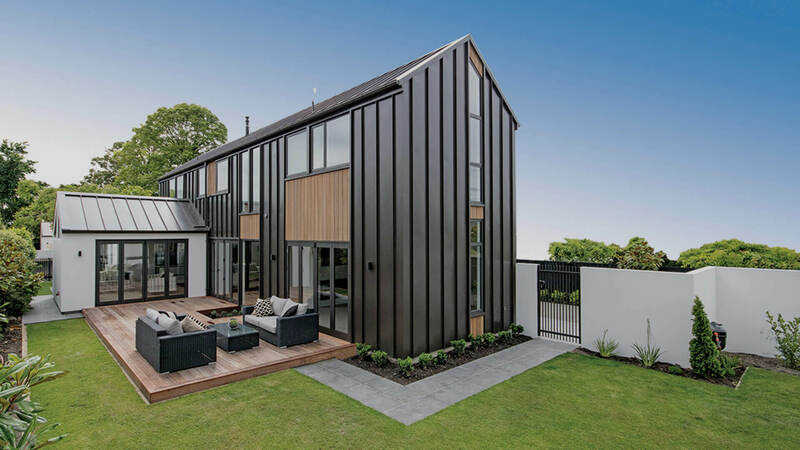 Our number one goal when building or renovating homes in Christchurch is making sure you as our client are happy and satisfied through the whole building process, and simply fall in love with the finished result. Building excellence is what drives us, so that means only working with subcontractors who also meet our high standards of communication, quality and workmanship. From beginning to end, we’ll project manage everything to keep your home on track, on time and on budget while never sacrificing standards. Building your vision, and a Christchurch home you will love for years to come is, and always will be our top priority. It’s an amazing feeling when the high standards we hold ourselves to, in order to bring your dream home to life, get recognized by our colleagues in the Christchurch building and construction industry. We’ll never build homes to win awards, but winning multiple Registered Master Builder House of the Year Awards in the process is an honour. Get inspired! Have a look at our award-winning homes. Simply, we want you to love the home you live in. We love working with architects to turn your dream into a plan, and bring it to life. We love the technical challenges and attention to detail required to build beautiful architectural homes in Christchurch. Find out more about building your new Christchurch home with Fleetwood Construction. When renovating, especially in Christchurch, there is no substitute for problem-solving expertise and experience. Age, natural wear and tear, plus recent earthquakes taking their toll means renovating Christchurch homes is extra challenging. Because we’ve been building in Christchurch since 2003, we’ve seen and solved just about every possible renovation issue you can think of. Here’s why you should choose Fleetwood Construction to renovate your home. Building or renovating homes in Christchurch can be a long process. Even before putting pen to paper, you need to find the right section, come up with ideas and create a vision of what you would love your dream-home to look like. Whatever stage of the process you are at, have a chat with us. We love talking about building and renovating homes, and even in the early stages we can take a look at potential properties and give you an idea of what building there may involve. For a free, no obligation chat about your next Christchurch building or renovation project, contact the team at Fleetwood Construction on 0800 381 381.